Your application and necessary documentation are received via fax and routed to our order database. 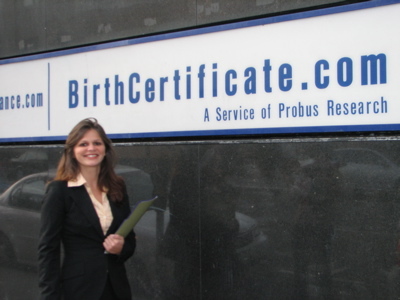 Applications and documentation are printed and matched to pre-paid certified mail and Federal Express envelopes. 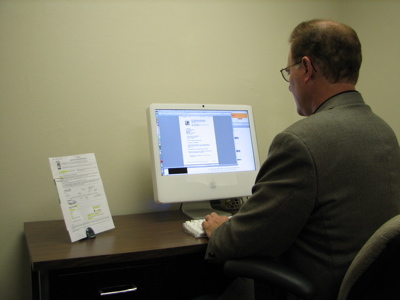 Applications and accompanying documentation are hand delivered from our offices. 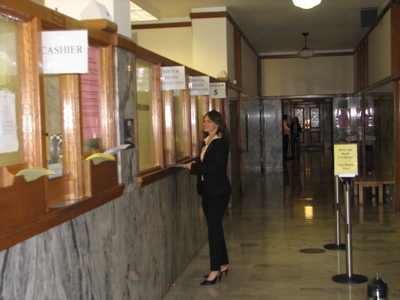 Applications are delivered to the counter of the vital records agency. Upon receipt of your vital record, it is placed in your pre-paid envelope and deposited either with the US mail or Federal Express. *Jurisdictional processes vary. This illustrated process is for descriptive purposes and represents the process for most jurisdictions we service.